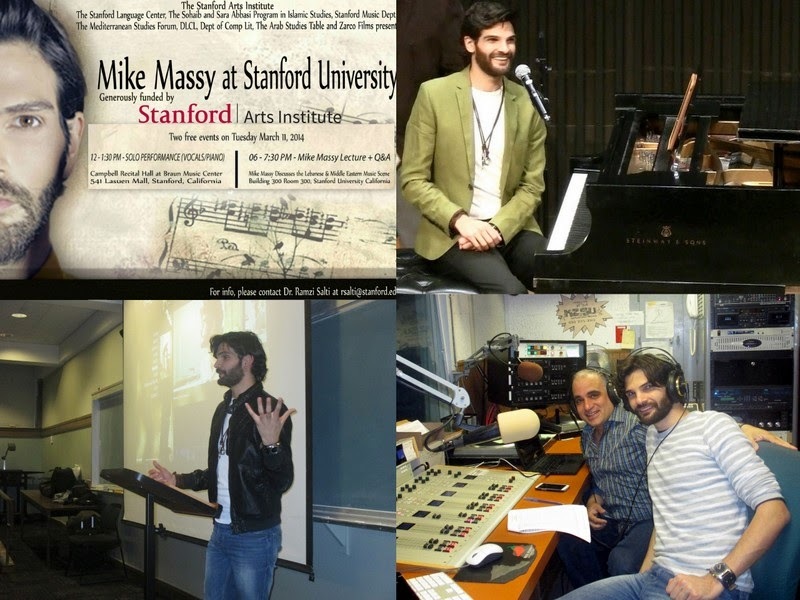 This Arabology episode (aired March 13, 2014) reports on Mike Massy's 2 events at Stanford on March 11 and highlights Mike Massy's music + audio segments from his lecture in which he discussed Middle Eastern music while showcasing each musical genre with his powerful vocal acrobatics (live). The events were made possible by the Stanford Arts Institute, the Stanford Language Center, The Sohaib and Sara Abbasi Program in Islamic Studies, Department of Music, The Mediterranean Studies Forum, and The Arab Studies Table. The second part of the show features soothing Arabic music and ballads that will leave you feeling calm and mellow. 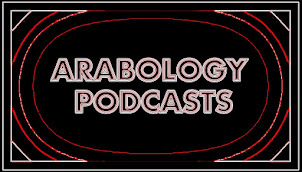 Playlist for Arabology Thurs 13 March 2014 4-6pm DJ: Ramzi S.
'Arabology' is a weekly radio program, currently in its seventh season, which airs on KZSU 90.1 FM (San Francisco bay area). It is hosted by Dr. Ramzi Salti, Lecturer at Stanford University, who showcases and discusses (mostly alternative) Arabic music, along with interviews + commentary in English.